BEER! 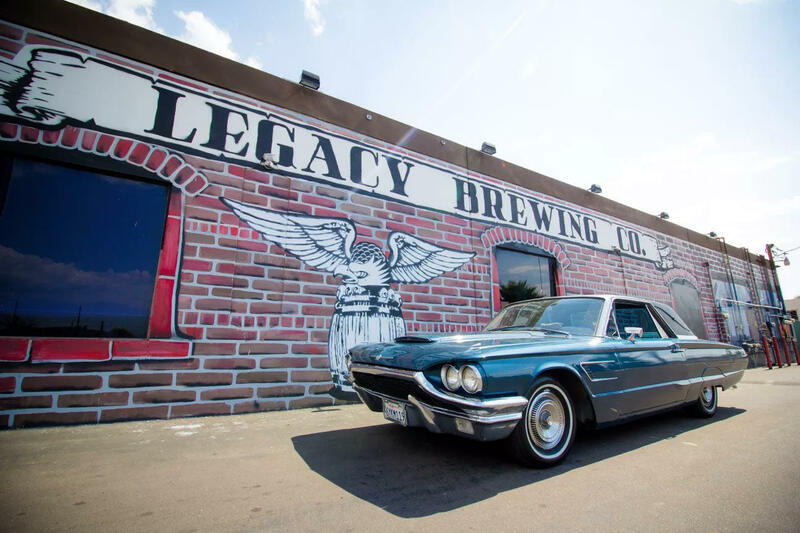 Legacy does it better. 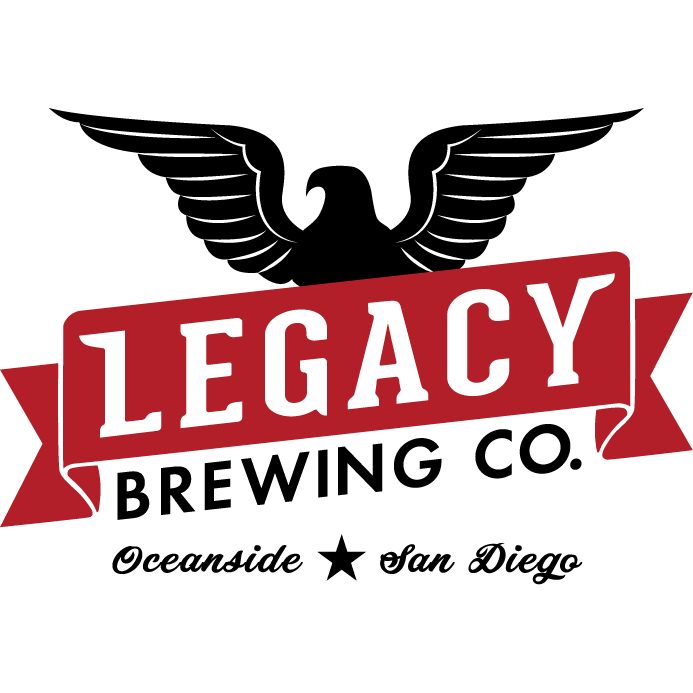 Legacy Brewing Tap and Kitchen is one of San Diegos foremost breweries and American restaurants. 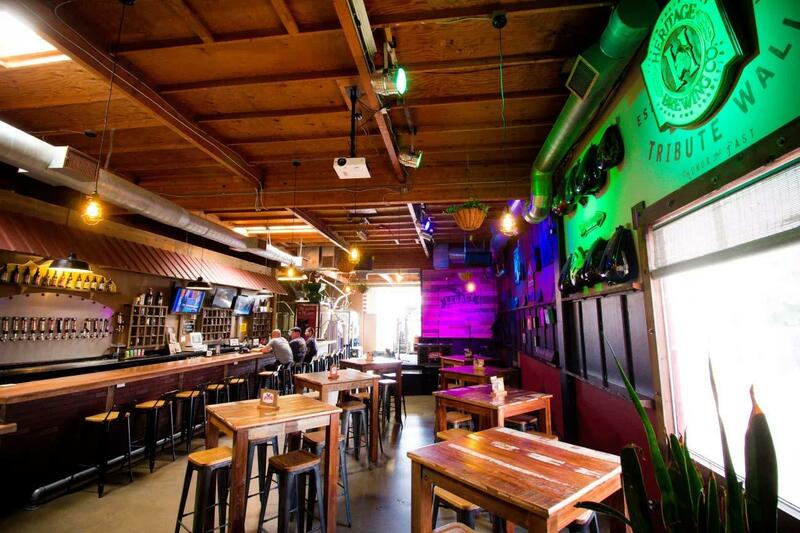 With an exciting list of amazing craft beers and a sophisticated menu of upscale bar food, this San Diegan gastropub is sure to satisfy. 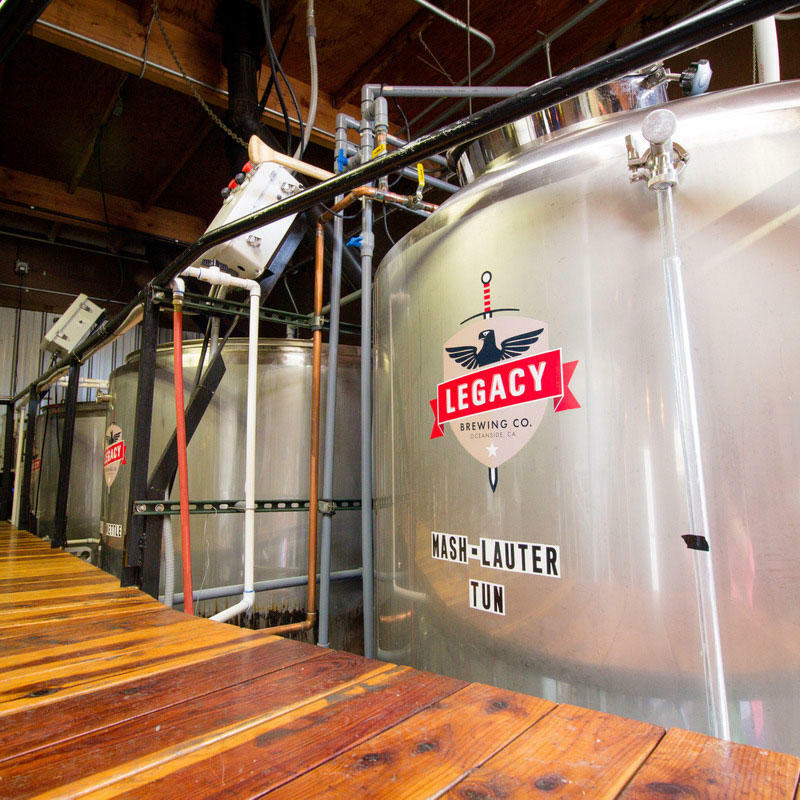 Whether youre stopping in after work for one of Legacy Brewings 5 Gold Medal Award Winning beers or sitting down with friends for a superior meal and an entertaining conversation Legacy Brewing Tap and Kitchen is the place to be. 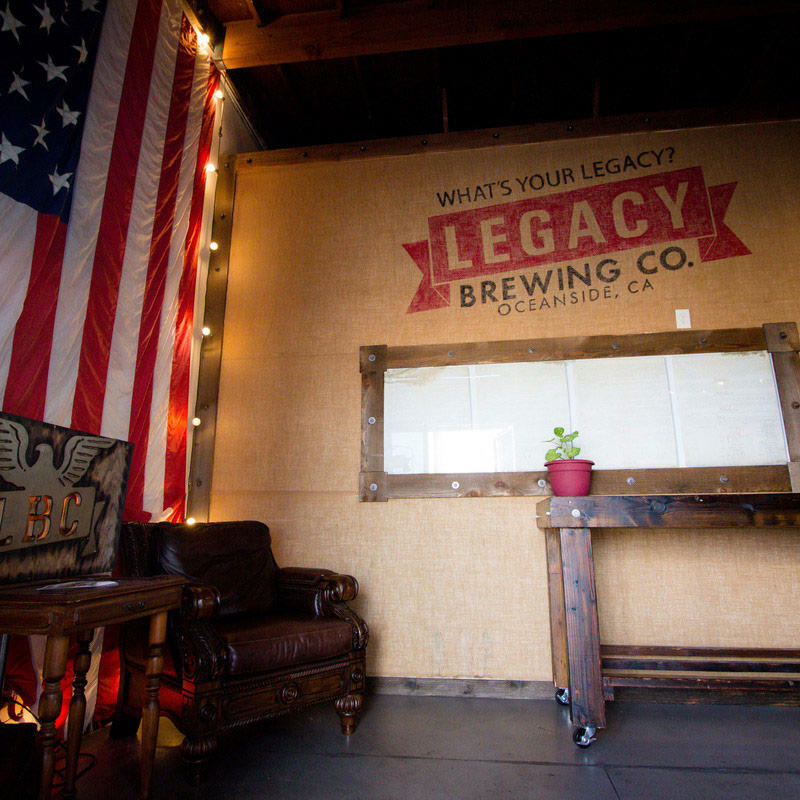 When the people demand good beer and food, Legacy Brewing Tap and Kitchen listens. This American restaurant and bar promises to serve up a refreshing balance of the flavorful and the drinkable to every customer it serves. Call about our events or stop by and visit us today! 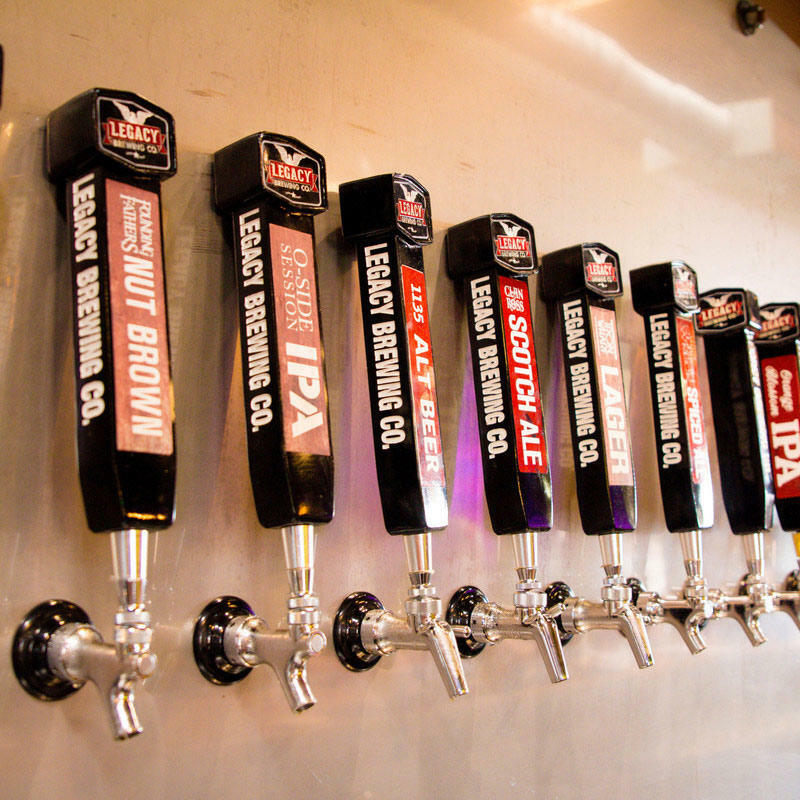 Currently there are no reviews for ' Legacy Brewing Tap and Kitchen '.